Pieper and Son was established by Edwin Pieper in 1912. Edwin farmed and did blacksmith work while repairing and erecting windmills. Edwin did this as well as drilling and repairing wells. 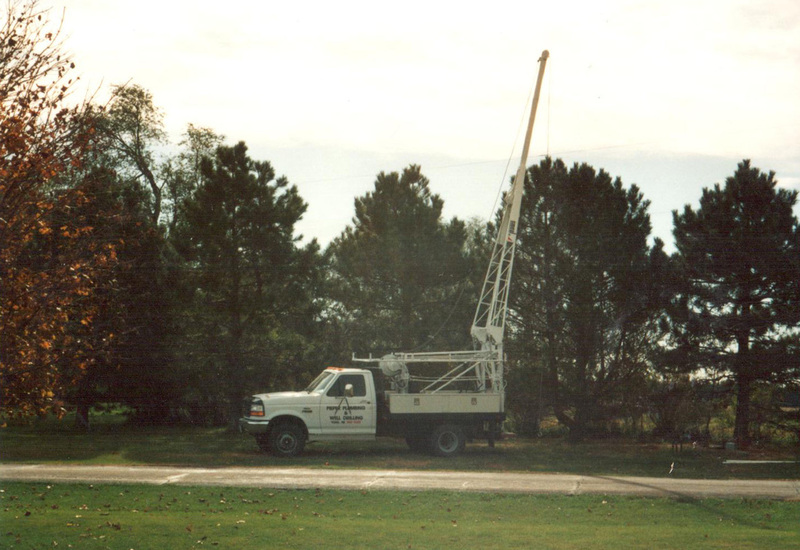 The business was originally located between Goehner and Seward when it was first started. Edwin then moved the business to north of Goehner in 1934. 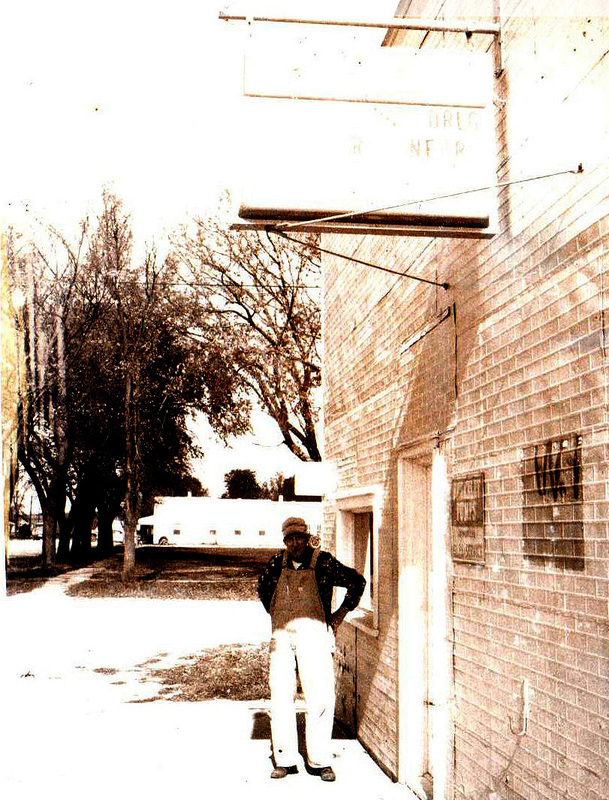 Then in 1937 Edwin moved to the first of two places of business in Goehner, and he expanded the business to downtown Goehner. Then in 1948 Edwin's son Wayne added the plumbing to the business. The business then stayed in Goehner until Wayne moved it into York during January 1966. 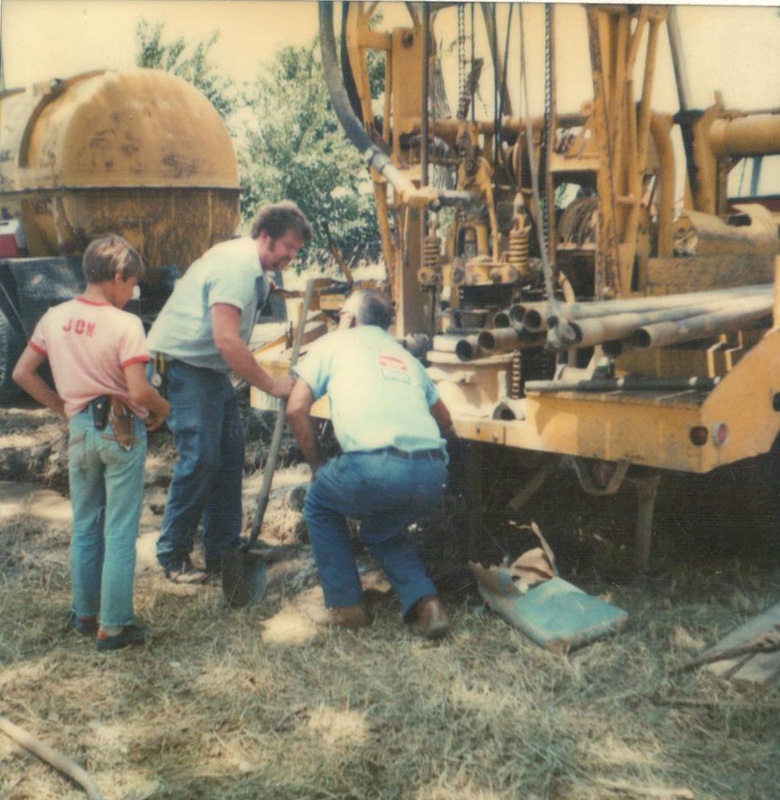 The last move for Pieper Plumbing and Well service was in July 1977 to its present location at 807 Lincoln Ave, where the business is still thriving as a third generation business. 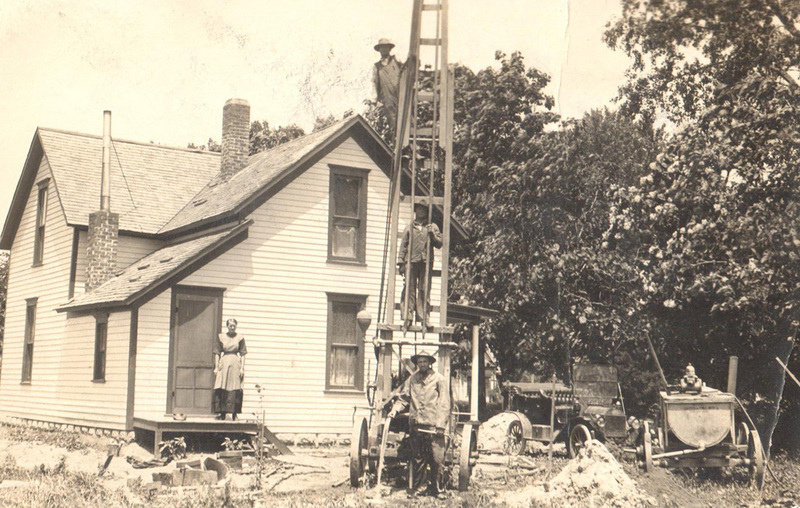 From past to present, staff at Pieper Plumbing work to serve their customers. View our photo gallery to see some of the work we've done. Find our featured Contractors in Plumbing, Sewer and Septic featured as a York, Nebraska Business in York Marketplace.